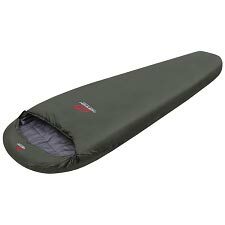 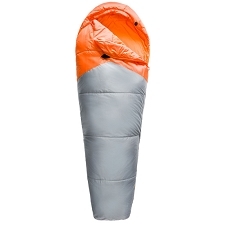 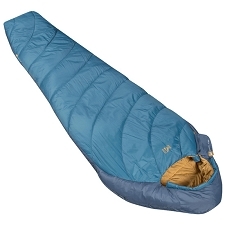 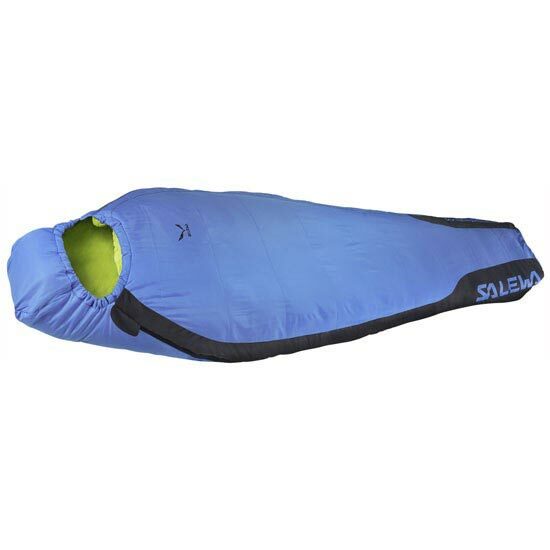 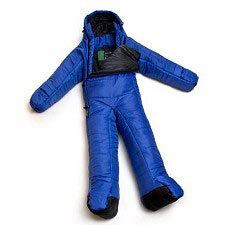 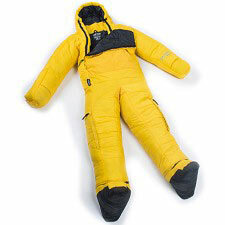 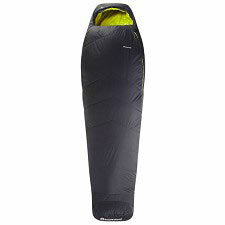 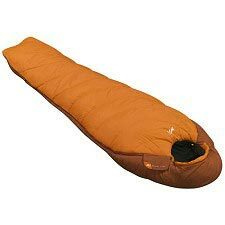 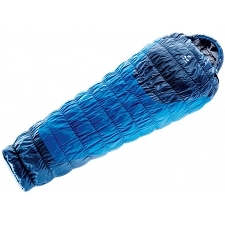 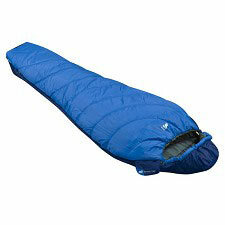 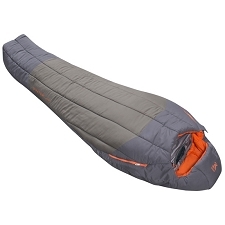 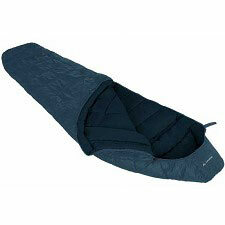 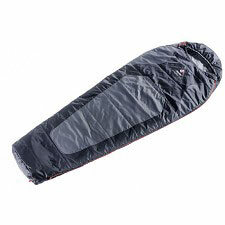 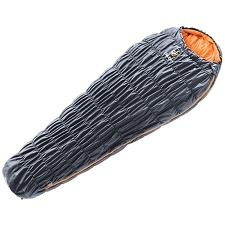 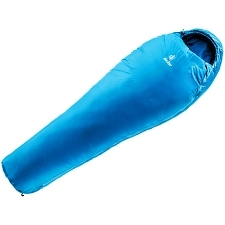 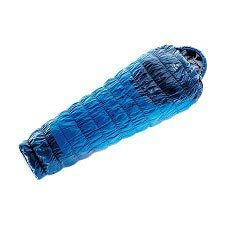 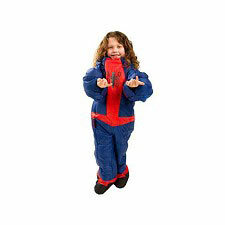 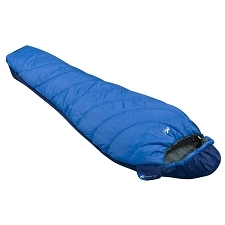 A summer−weight sleeping bag with Synthetic insulation. 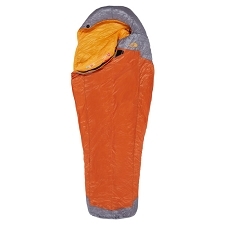 From Salewa’s "micro" line, the Micro 800 with a synthetic fill is a simple bag that can be packed small. 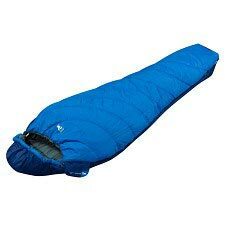 Great for hiking or trekking when the weather is warmer. 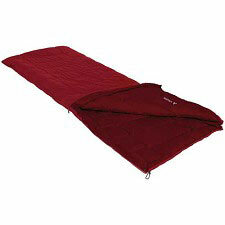 It can also be unzipped to use as a blanket. 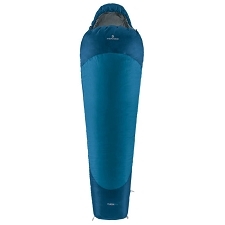 Customer Opinions "Micro 800 Sb"